I’m a big sunglasses nut. 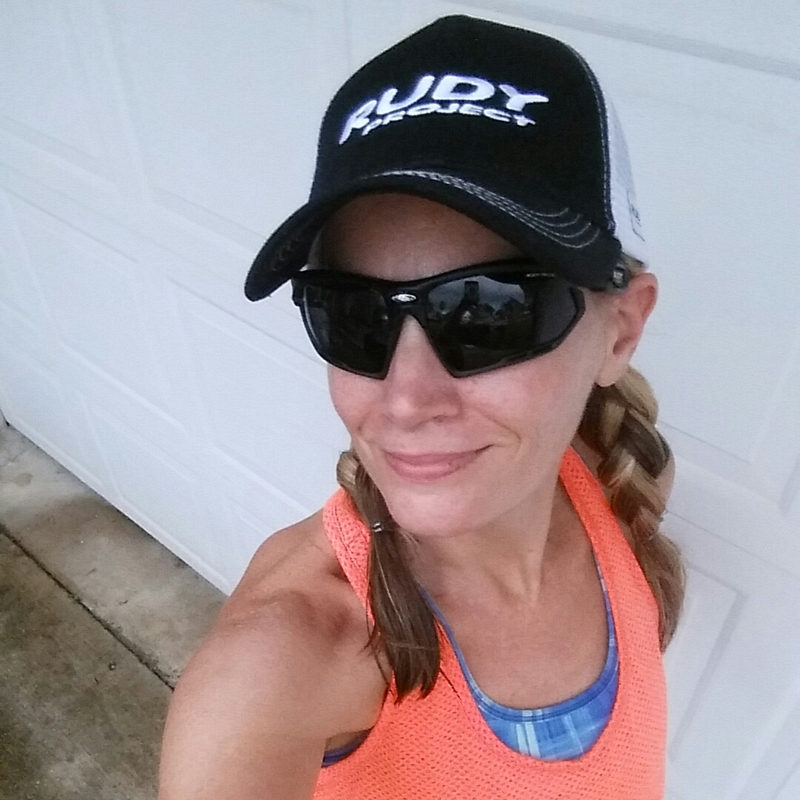 I have sensitive eyes and almost always wear sunglasses when I’m outside be it playing, walking, or running. I’m always looking out for a good pair that fit comfortably and don’t slip down my face. 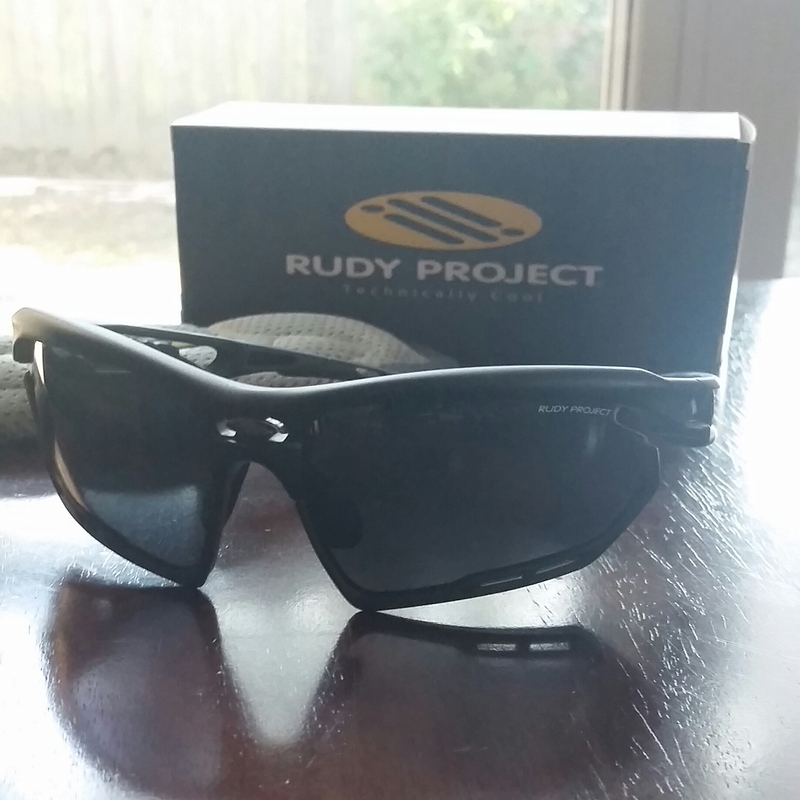 I’ve heard great things about Rudy Project, especially their cycling helmets and sunglasses. So, I was anxious to try them out. First of all the Fotonyk glasses look so fierce. They really look tactical to me. I was almost a little intimidated by them. Am I badass enough to wear them??? 🙂 The first thing I noticed about them is how lightweight they are. They fit my face snugly but not to the point where I felt they were squeezing my head or nose. The lenses are also crystal clear. They come with an adjustable nose piece. This was good for me because I have a fairly narrow nose bridge. Some glasses slip on me. They also come with rubber bumpers on the bottom of the lenses for added comfort and safety. They are removable if you want more of a streamlined, clean look on the bottom of the lenses. I personally liked them. And they come in several different colors to customize your glasses. The frames are made from Grilamid® which is a “shock-resistant, hypoallergenic, high-quality, light thermoplastic”. They were definitely very, very lightweight. There are Vent Controller™ controls at the lenses to allow airflow to help prevent misting and reduce thermal shock. The lenses are interchangeable. I like all the different colors you can get in the glasses. 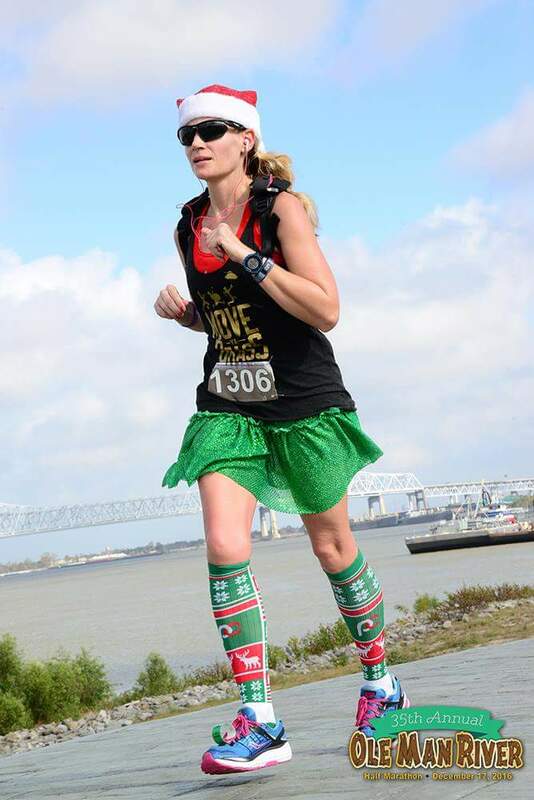 I recently wore these during a hot half marathon with high humidity. The glasses were so comfortable during the race. They completely stayed put and they did not fog or mist on me at all. I was really surprised. I think the vented lenses really help. We’ve been having a lot of really warm, steamy, humid days here in New Orleans. The Fotonyk sunglasses have held up like champs. 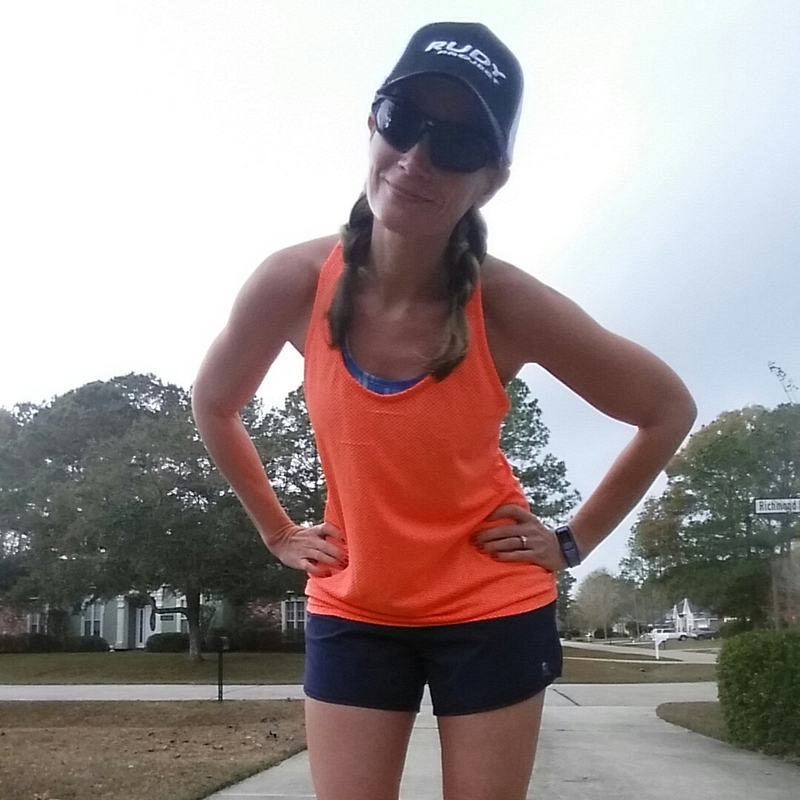 I usually have some lens fogging with a lot of sunglasses while running in our 90%+ humidity. With the Fotonyk I’ve had no fogging issues so far. No slippage. No pinching at my nose bridge or at my temples. Overall I gotta say I really, really like these sunglasses. They are a good product made for the active person. The design was thought out and executed well. They are comfortable and functional and look good at the same time.